24 Holes. 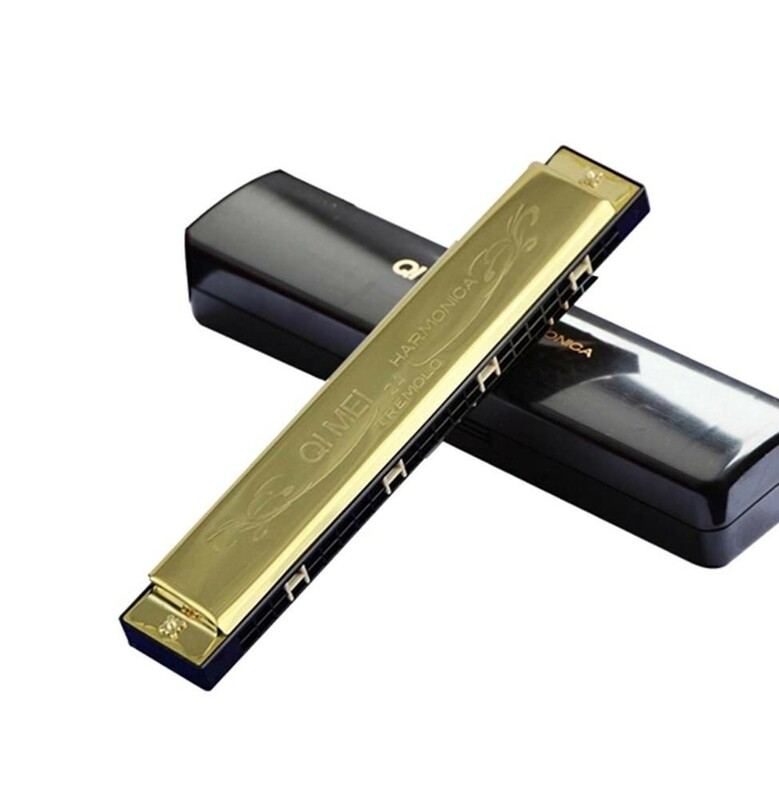 The harmonica in C.
This whistle helps to encourages your kids musical exploration and create joyful environment. Ships from HongKong. This wonderful whistle is the most colorful way to create tunes. 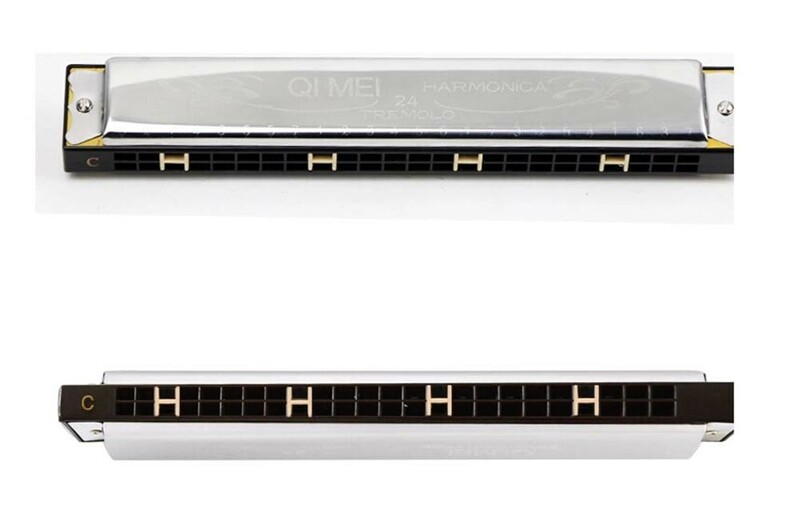 High quality, it is easy to operate and playing the wonderful music. Product is small and easy to carry. Must Have it!